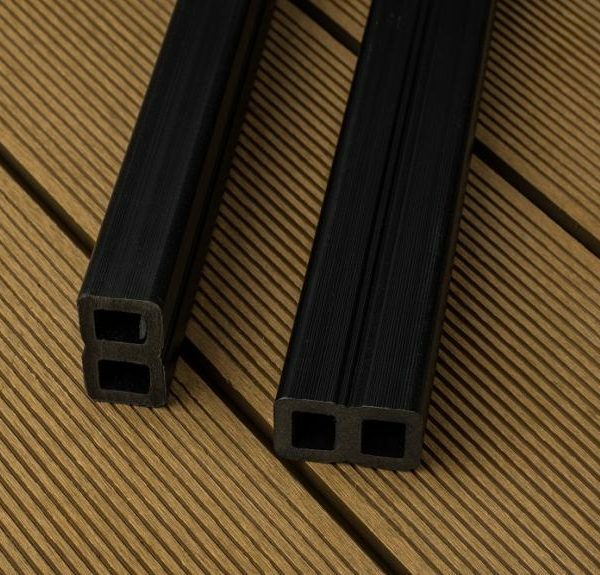 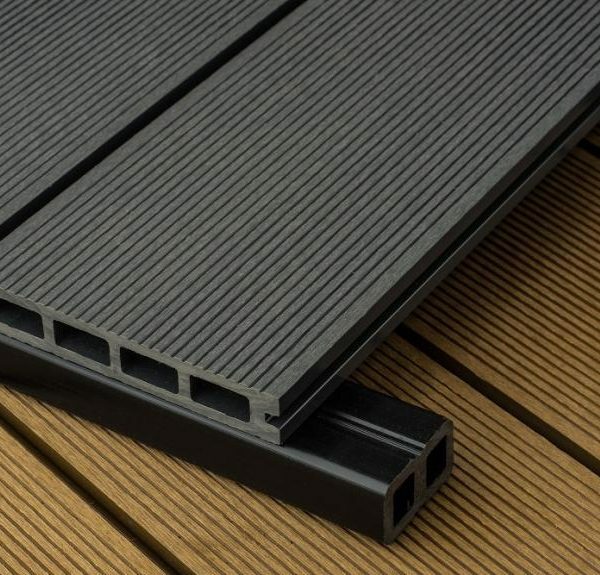 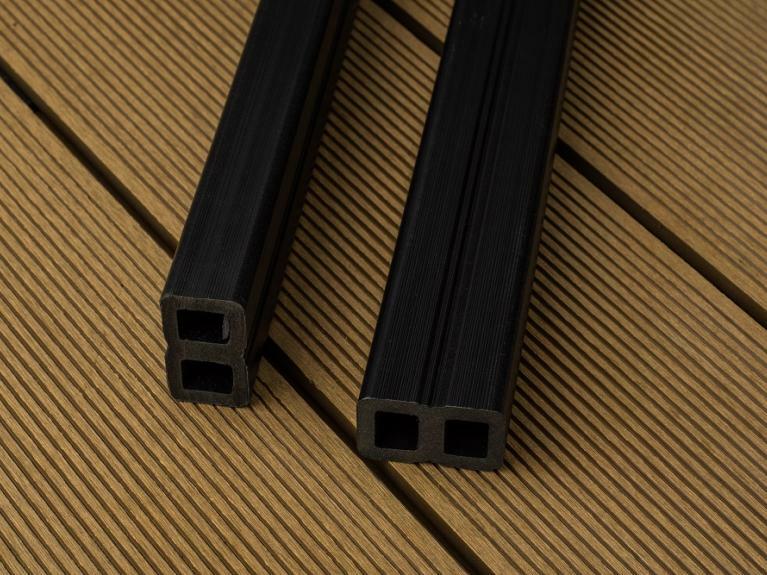 Our WPC composite joists can be used in conjunction with a hard concrete base to build a supporting substructure suitable for most domestic decks. 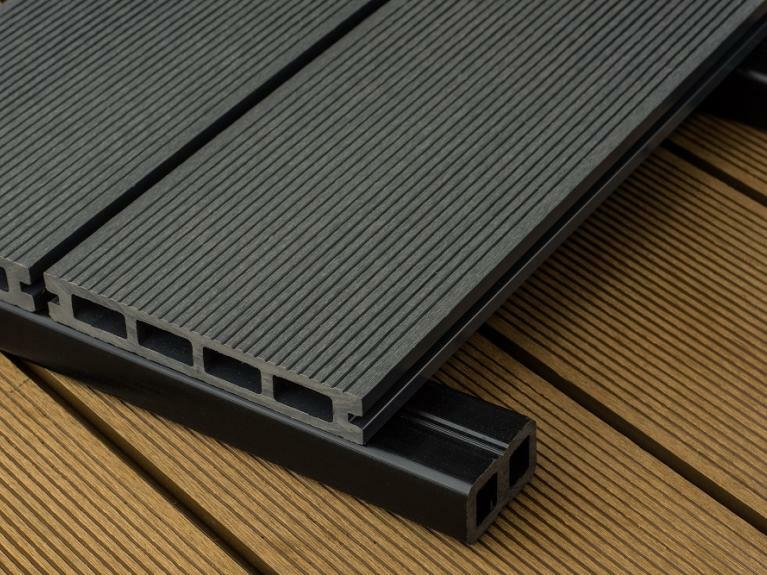 Each joist measures 4000mm x 50mm x 30mm and is only available in a single charcoal colour. 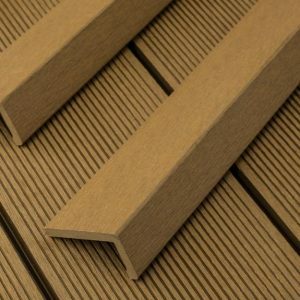 Each joist should be spaced no more than a maximum of 400m apart. 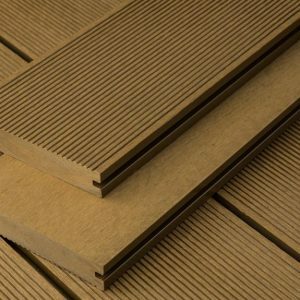 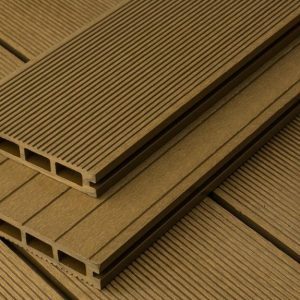 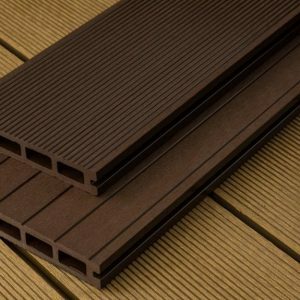 As a rule of thumb we recommend purchasing 1 joist per square metre of decking.